The binoculars are intended for viewing distant objects, landscapes, sports,theatre and circus performances. The optical train of the binoculars is characterized by good correction. 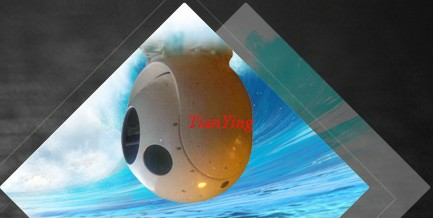 The optical elements have a multiple coating ,which improves the instrument characteristics. Two light filters appended to the binoculars increase contrasty when viewing distant objects on bright sunny or foggy days. Naturalists,nature loves, all those engaged in the protection of forests and waters ,tourists ,sportsmen, hunters will duly evaluate the BPC 8X30 binoculars. 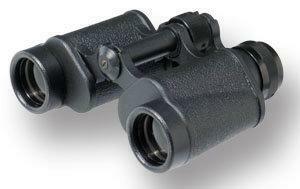 Classical binoculars BPC series with Poro prism system, central focusing and diopter correction are made in light metal body which insures resistance to extreme temperature changes (from –40 to +50°C). All models have multi layer coating, which gives the best light transmission and thebrightest images.